Due to the above and in the event that the journey with the chosen surrogate is cancelled unilaterally by either the surrogate, for medical or screening issues by the future parents or their licensed physician, which in turn causes the future parents to be in need of another surrogate, GRACE LLC has deemed that services are a one-time fee only, with no additional fees for a new match. Once you are with us, you are part of GRACE’s family, we help you to achieve your dream of becoming a parent. What you need to know before you contact us? Are you a third-party professional? Are you a future parent recruiter? Surrogacy is a very emotional journey and we believe it is very important to share your journey with your family, your friends or with people who have taken the same path to become parents. Listen to these French dads who welcomed their daughter in April 2016. Listen to these Spanish parents who welcomed their twin daughters in March 2016. Listen to these Argentinian parents who welcomed their son in October 2016. Listen to this French dads who welcomed their daughter in May 2016. Listen to this French dad who welcomed his daughter in June 2016. Listen to these French dads who welcomed their son in June 2016. Listen to these French dads who welcomed their daughter in October 2015. Listen to these French dads who welcomed their son in October 2016. Listen to these Spanish dads who welcomed their twin daughters in November 2016. Listen to these French dads who welcomed their son in January 2017. 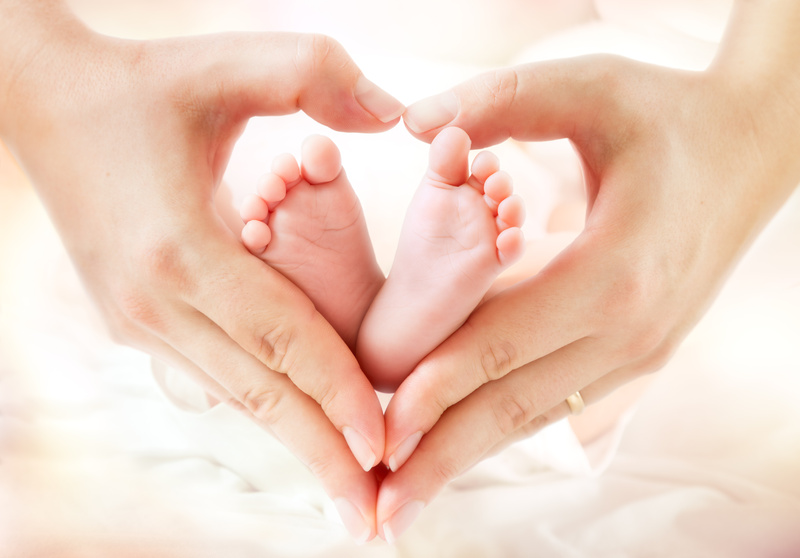 GRACE has created a new model for surrogacy with an emphasis on quality rather than quantity, and a strategic development of services to meet the unique needs of the future parents and the surrogates. 701 Palomar Airport Road. Suite 300. Copyright All Rights Reserved © 2018 | Designed by Beyond Ideas.